When in England I went to Brighton. 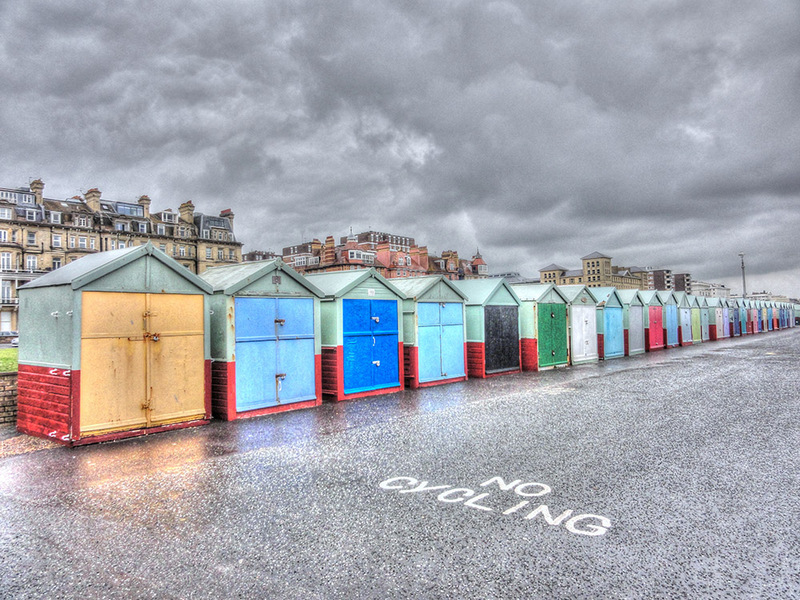 It was a dull day and these beach huts caught my eye. Of course in colour as seen on the second photo they are brightly coloured and I think on this sort of day the colour ones look much better. I love these huts. I saw some in Newquay I think i got some photos of them. Did you like Brighton Karen? It rained the first time I was there so we went back next trip. It was a fleeting day trip but I quite liked it. Very British seaside which was wonderful to capture in photos. Would liked to have had more time 🙂 thanks Andrea would love to see your huts! The color is so vibrant. Lovely! More drama n the B&W – the clouds hover ominously. Thanks Claudette, yes it definitely is more moody. 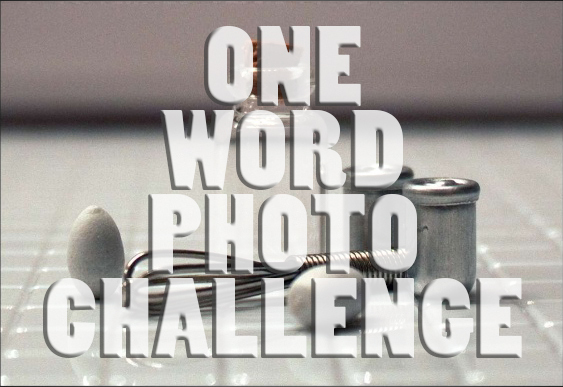 I thought the photo looked homely…. Just 30 miles along the coast from me. 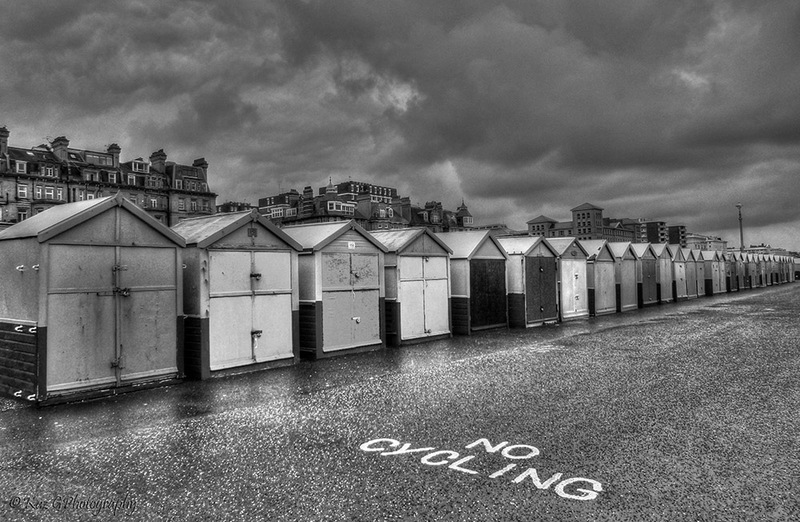 I choose colour because….. It’s the seaside. But I do like the washed out look that matches our infamous weather. Nice shot. Part of the charm of beach huts is the paintwork. A great British seaside institution. I like the black and white it is a lot stronger, the colour version is lost in the HDR toning although contrast it is quite soft.